Margaret Bauer, a long time member of our congregation, died March 6th in Appleton, Wisconsin. Our thoughts and prayers are with her family and friends at this time, as well as our own congregation. David Seiser, a long time member of our congregation, died March 20th. Our thoughts and prayers are with his family and friends at this time, as well as our own congregation. Robert Maguire, father of Dan Maguire, died March 7th in Texas. Our thoughts and prayers are with his family and friends at this time. Registration Deadline is April 17th. 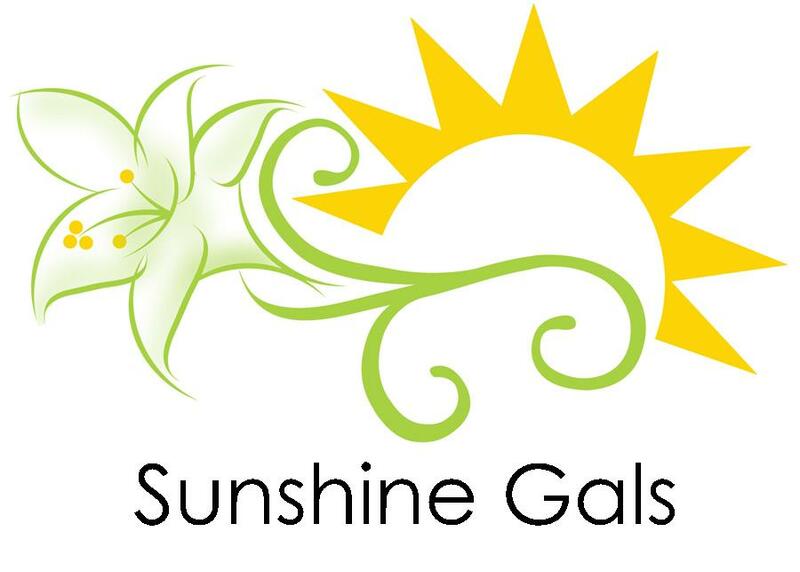 The Sunshine Gals will be taking sunshine again to two nursing facilities on the first Wednesdays of the month. If you’d like to join us with singing and sharing, please call Arlene Trull at 715.359.7756. She will give more information. They will be starting again on September 5th, and having breakfast together first. January 17: “Turnin’ Wood!” Join us as we meet “woodmaster” Bob Stavran for a wood turning demonstration! February 21: “Antiques Roadshow!” Wondering about the value of something you own? Local expert appraiser Jim Schaefer will be here to entertain and help us figure it out! March 21: “For Your Listening Pleasure…” Reminisce together over some Golden Age of Radio favorites like The Shadow…Roy Rogers…Tarzan and more! 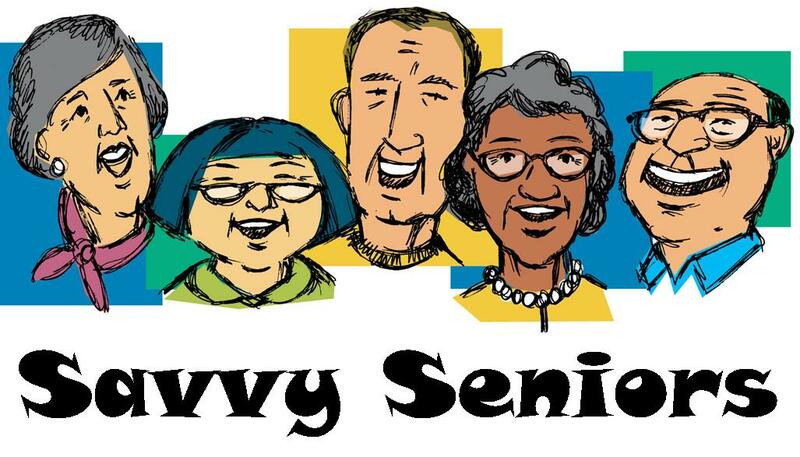 April 18: “Our Story” Evoke memories at the downtown Wausau Library as we look at a history of Wausau on microfilm and in local books. Why not create a story of our own!? May 16: “Happy 5th Birthday Downtown Memory Café!” Back by popular demand, welcome well-known ragtime piano entertainer, Jim Radloff. This promises to be a toe-tapping birthday party! June 20 “Beauty in Sound” Local mother-daughter harpists Kirsten and Claire Hornby will melt our stress away at this Cafe! July 18: “Picnic in the Park!” Hot dog! We will be back at River Street Park in Rothschild for a picnic under the shelter and perhaps a stroll along the river? August 15: “Going to the Fair!” Peplin 4-H Club members will bring the fair to us with animals, vegetable judging and more! September 19: “Little Red Schoolhouse” Anna Straub from the Marathon County Historical Society will take us on a trip back in time when we meet at Marathon Park’s one-room schoolhouse. October 17: “Our Fine Feathered Friends” We take flight with help from The Raptor Education Group of Antigo, bringing 4 birds and what promises to be a wing-flapper of a program! November 21: “The Apple of your Eye” Olivia Telschow from Helene’s Hilltop Orchard will provide bushels and pecks of apple fun! December 19: “Ho Ho Ho, Who Wouldn’t Go?” Holiday-themed! Please join us for a conversation around what February’s Special General Conference means for us at First Church. And where do we go from here? What do we want to be known for in the community? What are our most basic beliefs as a church, that without them we wouldn’t be us? Uncomfortable changes offer us great times to reassess. 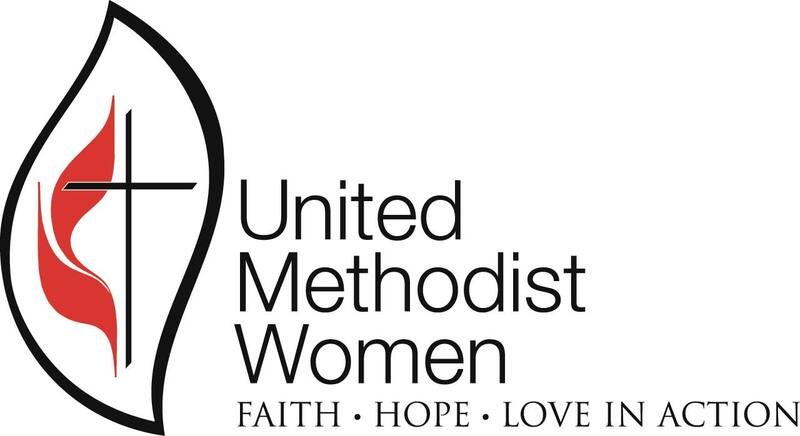 The United Methodist will come out of this different but stronger. But us? Who is God calling us to be? 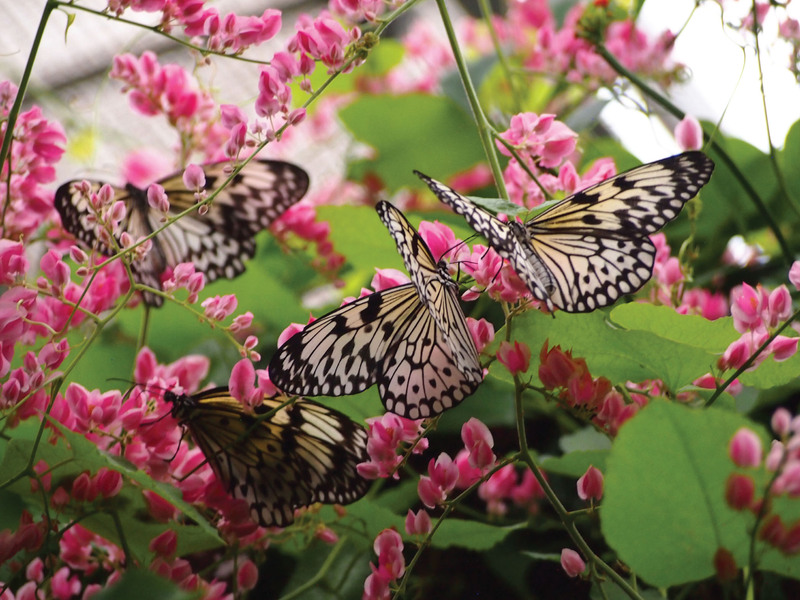 And how shall we transition into living out that call? Additionally, you will find a Survey on page 9 of the April Messenger. This is one more way for us to offer everyone a chance to be in the conversation. We want to hear everyone’s voice. Please fill it out! 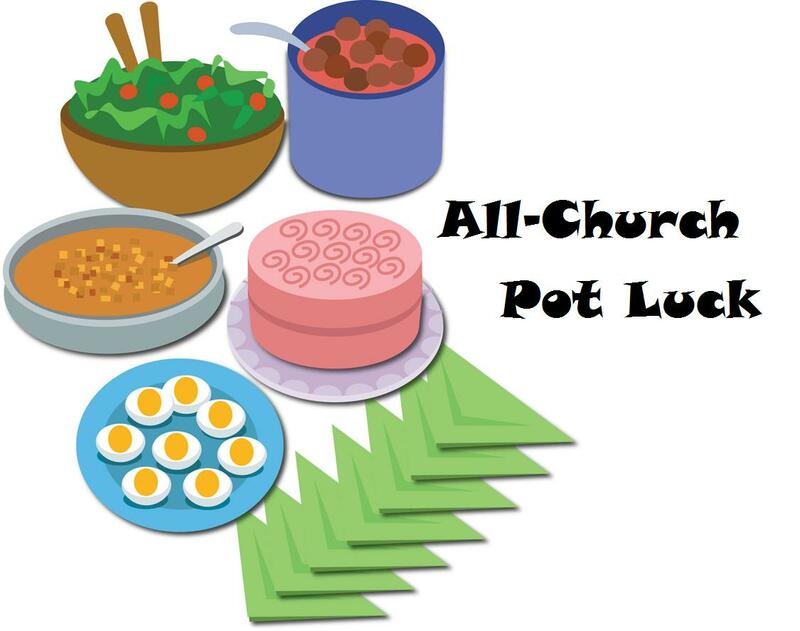 The Staff-Parish Relations Committee would like to invite FUMC members and friends to an all-church potluck. SPRC is inviting everyone to set aside differences, join us as part of God’s community, to celebrate the strengths and gifts we all have as members and friends of FUMCWausau. it’s your love that always breaks through. it’s your love that will break through. brings salvation and peace eternally.